Since dissolving Dog Day, Seth Smith has kept busy as a filmmaker. He and his team first gave us a healthy dose of the creeps with their feature-length debut Lowlife, and now a follow-up is in the works. 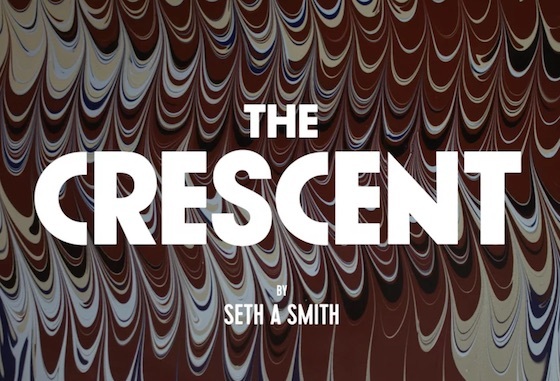 The Crescent sees Smith reteam with his frequent collaborator Darcy Spidle, who wrote the script, and his producing partner/Dog Day bandmate/wife Nancy Urich. The film follows a single mother who retreats to a seaside cottage with her son following the death of her husband. The film is billed as an "elevated horror that blends formalist, fictional drama with documentary-like moments of realism — think cult classics like Rosemary's Baby, Phenomena, Don't Look Now, and contemporary arthouse-thrillers like Under the Skin, The Witch, and Personal Shopper." The first teaser trailer for the film certainly fits that bill, offering plenty of mysterious shots and a general sense of creeping dread. Watch the teaser below. The Crescent is currently raising funds on Indiegogo towards its completion.